You don’t like it when someone gives you a halfhearted compliment or does some other kind of empty gesture. Your new hires don’t like it either. Instead of relying solely on empty gestures to move your new hires along the onboarding process, you’d be much better off shifting your focus to team-building activities. 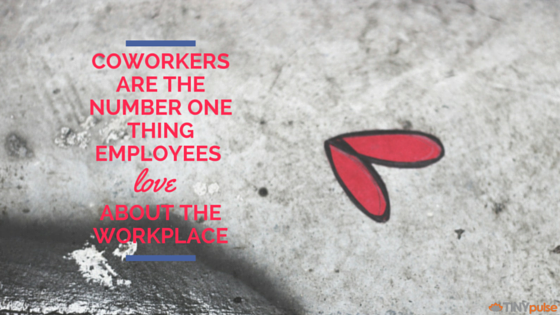 According to our Engagement Report, coworkers are the number one thing employees like about their jobs. But that’s only true if they know each other and get along. It’s not uncommon for bosses to guide their new hires around on the first day, introducing them to each one of their new colleagues. That’s great and all, but meeting upwards of 20, 30, or 50 people at once can be an overwhelming experience — particularly if the rookie is introverted. How can you possibly expect someone to remember that many names? Instead of just doing the meet and greet, put together a directory of sorts that includes names, titles, and pictures. That way, new hires can learn their coworkers’ names at their own pace. No matter how experienced they are, anyone who starts a new job is bound to feel at least a little bit uncomfortable during the first few days or weeks. To ease that discomfort, assign mentors to work with each of your new hires. In addition to being able to answer any questions they may have — or at least point them in the right direction — mentors can help new employees feel right at home by the end of the week. Sit next to someone, and you’ll learn how they work. Sit next to someone at the lunch table, and you’ll learn what makes them tick. A great way to help your new employees feel comfortable is by scheduling team lunches — on the first day of work, if possible. During the lunches, you can play some icebreaker games — like Two Truths and One Lie — to encourage people to start chatting. Having lunch together allows new hires to get to know their colleagues in a more informal setting; there’s less pressure. Depending on the size of your team, you may want to schedule multiple lunches throughout the week so that your newer employees are able to meet more folks. It’s never too early to show your new hires how important your company culture is. You can even begin clueing them into your culture during the interview process. The sooner they’re on board with the work environment, the sooner they’ll feel like they’re part of your company’s family. When people start a new job, they pretty much know what they’re getting into. They did read the job description, after all. Want your new workers to feel like they’re part of the team right away? Ask them directly what kinds of projects or opportunities they’d like to see themselves working on in the near future. Tell them that their responsibilities can expand beyond the scope of the job description — at least from time to time. This should encourage your newest workers, who will benefit from a more diverse experience. 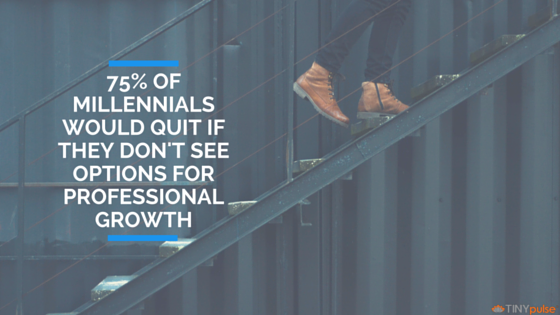 Afterall, our research found that 75% of millennials say they’d consider leaving their job if they don’t see options for professional growth. After a long week in the office, there’s almost certainly a good chunk of your team that’s ready to relax with an adult beverage. 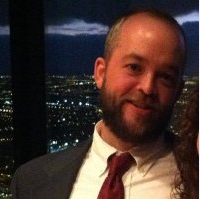 Consider scheduling a team happy hour every so often when new hires enter the mix. This creates the perfect informal atmosphere for rookies to get to know your company’s veterans. You may not want to schedule one every single week, though. Once a month or even once a quarter can suffice. Greeting cards and company swag can certainly be used to supplement your onboarding process. But if that’s all you got, rest assured your new hires will notice there’s something to be desired. 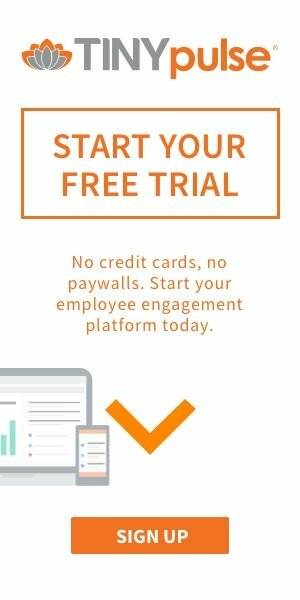 To get your new on the right page quickly, create a comprehensive employee onboarding strategy that stresses the importance of team-building activities. The last thing you want is for your rookies feel isolated during their first few weeks on the job. Throw them into the mix right away, and create situations that enable them to easily get to know their new colleagues without feeling like they’re bothering them. As a result, bonds will form sooner than later, making your team that much more effective.